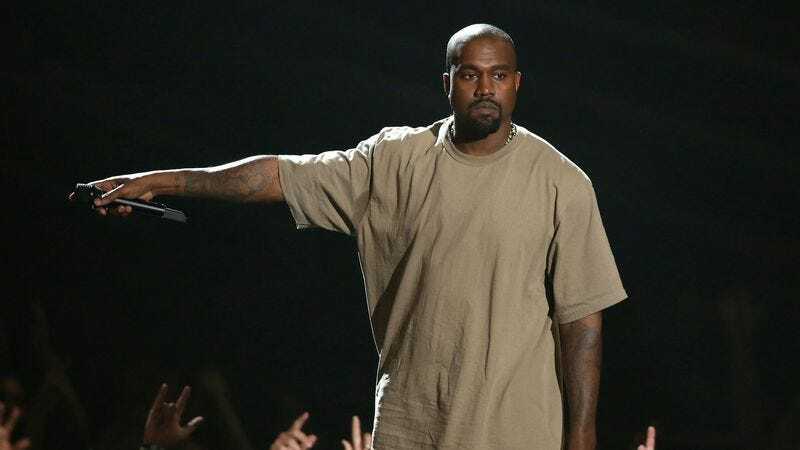 Kanye West’s much-anticipated seventh solo album, modestly renamed SWISH after a brief stint with So Help Me God as its moniker, has been frustratingly close to release for quite some time now. Some fans have bathed in that frustration so completely that they’ve even resorted to petitioning the White House for its immediate release which, other than the obvious, was somewhat misguided given that President Obama has publicly called West a jackass a couple times. So it’s quite a delicious reality that according to NBC Bay Area, Obama and West will both be in attendance at the Democratic National Committee event in San Francisco on October 10. West is expected to perform songs from SWISH at the event, and because he announced his intent to run for president in 2020 at the 2015 VMAs, you can practically taste the undoubted giddiness that a nod to that speech will be soaked in when West is introduced. It’s not clear how many songs from the album he’ll play, or even if any of them will be new, but for one reason or another, rest assured that giddy look will be wiped off most politicians’ faces by the end of the set.